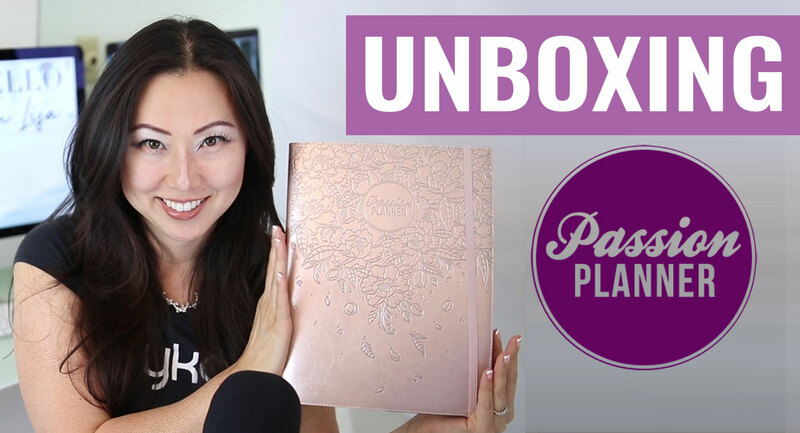 Who doesn't love a beautifully embossed Rose Gold Planner? Obviously, not me because I accidentally bought an extra one just for you! Note: Monthly and weekly layouts start on Monday. Also this is a Limited Edition planner, Passion Planner will not be restocking it so this is the last one! And the BEST PART -->> You can re-use the beautifully embossed Rose Gold cover with a built-in elastic strap for 2018 and beyond. The current 2018 Planner can be easily removed & replaced with ANY A4 sized planner.